Lomita Personal Injury Attorney- Andrew L. Ellis Andy Ellis is one of the most successful Personal Injury Lawyers in California. Meet Mr. Ellis and find out how he helps his clients who have a personal injury case. http://ellisinjurylaw.com. One minute you’re happy and healthy. A moment later, your whole life is turned upside down. A sudden injury can put your livelihood, happiness, health and financial future in jeopardy. If you’ve been hurt due to someone else’s negligence you may be able to sue for damages, or perhaps reach a negotiated settlement. 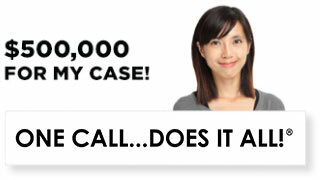 Lomita personal injury lawyers are standing by, 24 hours a day, 7 days a week, to hear your side of the story. Seek the medical help you need, make a police statement if you must, but don’t admit fault or accept a settlement from the liable party. With a talented personal injury attorney by your side, you can fight for the compensation you deserve. Founded by U.S. Army vet and Loyola Law grad Andrew Ellis over 20 years ago, Ellis Law has a reputation for fighting hard for the good people of Lomita and the greater Los Angeles area. We’ve won over $350 million in damages and settlements for our clients over the years, and we’re known for treating every case with the utmost importance. 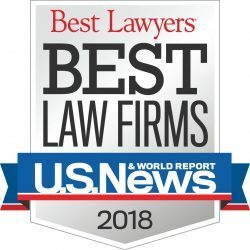 Because of our numerous, highly satisfied clients, U.S. News and World Report has named us the #1 personal injury law firm in the region. In your hour of need, you should choose the very best. We’ll use our intelligence, creativity, and an in depth knowledge of California state law to help you secure the funds you need to put your life back together. Everyone deserves quality legal representation in their hour of need, but we all know legal teams can be very expensive. At Ellis Law, we believe money should never be a barrier to pursuing justice. 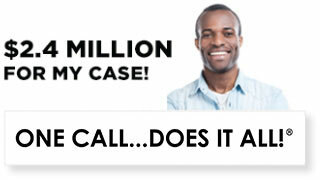 To this end, we offer 100% free and confidential consultations to all accident victims. 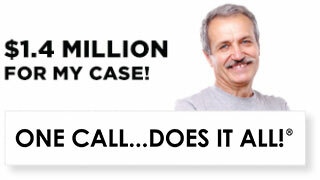 Should we decide you have a valid case, we’ll get to work right away with no upfront legal fees. 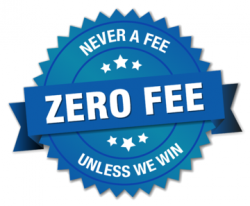 We don’t get paid a single penny until we’ve secured damages or negotiated a favorable settlement. There is absolutely no financial risk involved. What are some common accidents that lead to a lawsuit? At Ellis Law, we’ve seen a wide variety of different accidents over the years. In Lomita, automobile accidents caused by texting, reckless, or distracted drivers are common events that often lead to a lawsuit. Business owners, landlords and municipalities all have a responsibility to provide a safe environment for the public. If you’ve been injured due to unsafe conditions on someone else’s property, you may have a case. Slip and falls, defective products, poorly marked hazards, and wrongful deaths caused by negligence can all result in favorable outcomes for the victim or next of kin. If you think you might need a lawyer, you probably do. Contact a personal injury lawyer from Ellis Law today, and we’ll outline a legal strategy to ensure your rights are being thoroughly protected. Don’t miss an opportunity to turn your fortunes around.